Invest in a few pairs of rubber gloves and place them strategically around the yard. You’ll be covered for any odd jobs that involve getting your hands wet, such as scrubbing feed and water buckets, keeping them warm and dry. Avoid ‘bandage spaghetti’ by washing your horse’s exercise and stable bandages in a mesh bag. This will help to stop them tying themselves in knots in your washing machine. Buy a synthetic girth that you can hose or wipe clean between muddy hacks and wet schooling sessions, without worrying about leather damage or rubbing caused by dried mud. Wash, dry and reuse as often as you need. Repurpose an empty feed sack to speed up haynet-filling. Simply place a couple of sections of hay in the sack, cover the top with the opening of your haynet and flip. A serious time-saver if you’ve lots to fill! Try duct tape as a quick fix for rug damage. It’s waterproof and will serve as a temporary measure until you have a chance to get the rug repaired. 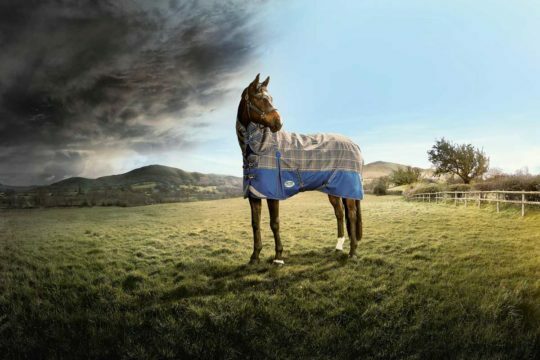 Don’t swap your horse’s wet winter turnout for his stable rug when he comes in at night if he’s dry underneath. The rug will dry much more effectively on him than off. 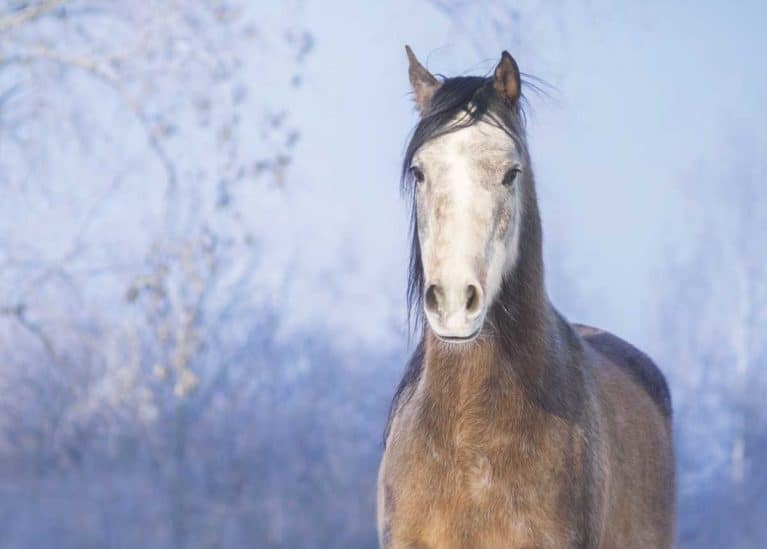 Use cooking oil spray to coat the soles of your horse’s hooves in snowy conditions. It’s a quick, easy and mess-free way to help stop snow compacting and balling in his feet. 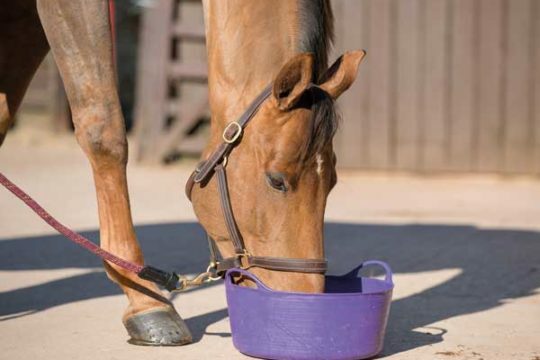 Scatter a few carrots in your horse’s paddock to help simulate foraging and grazing, and keep him occupied while there’s not much grass to be had. It’s not just stabled horses who need boredom-busters!